I am being compensated for this post, but, all opinions are mine. 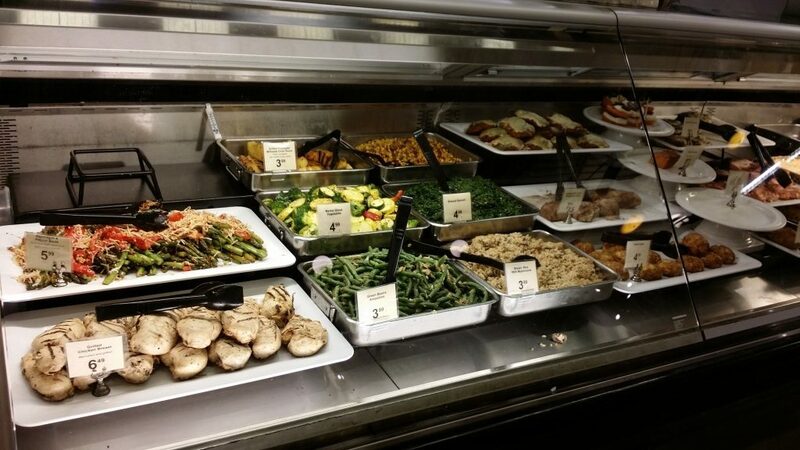 Market Street Helps You Kick Off The New Year With Extended Dietician Hours! I have talked before about my diagnosis of Type II Diabetes a few years back and how I got rid of it. So, now Hubby and I try and eat more healthy. We have adopted a no sugar added, low card, no grain lifestyle and it works well for us. I wish when my kids were growing up that I had realized that grocery stores had Dieticians and they are happy to help you plan healthy meals and help you work within your budget and it’s all for FREE! I have written quite a bit about Market Street and I really do love everything about their store from the fresh squeezed juice in front of your eyes, to the sushi and extensive wine and HUGE produce sections. 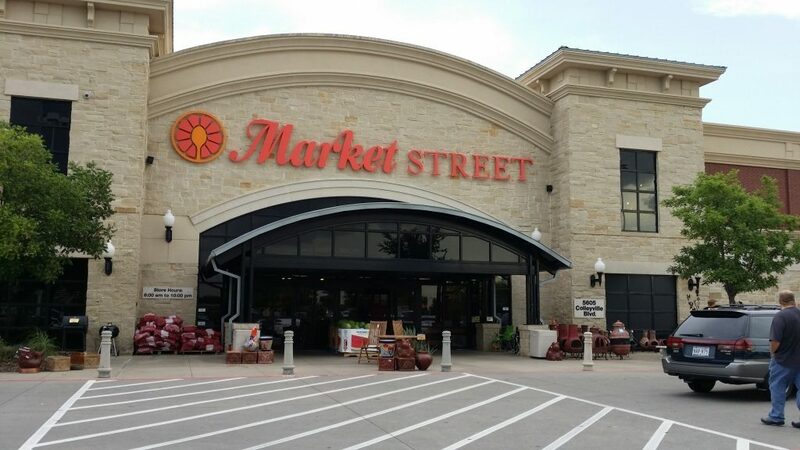 So, I was thrilled to hear that Market Street is kicking off the new year with more Dietician store hours to help you get your health and eating habits in order!